Your restaurant deserves better than household tablecloths! 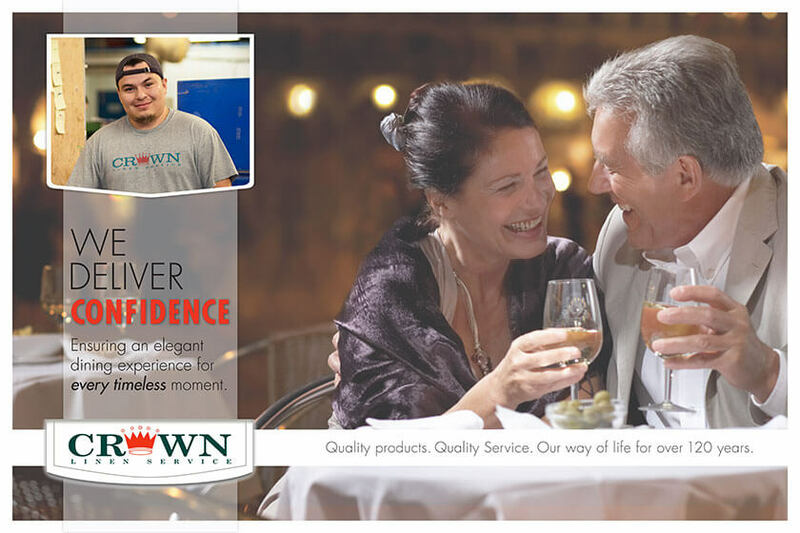 Get restaurant-quality table linens and professional laundering with Crown Linen! 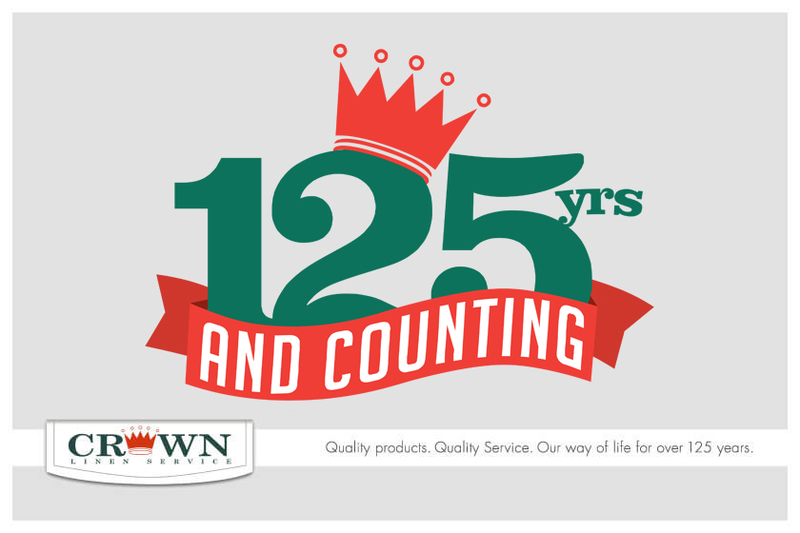 Crown Linen offers a range of tablecloths designed for the heavy-duty environment of a busy restaurant such as yours. Explore your tablecloth rental options with Crown Linen today! 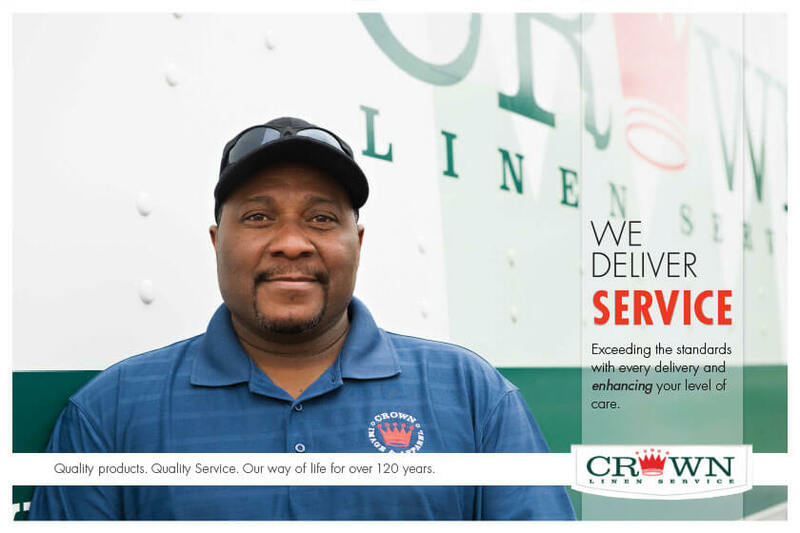 For over 125 years, Crown Linen has been the most trusted name in restaurant linen services and tablecloth rental – and this we owe to the culture of excellence we practice in every level of our operations. 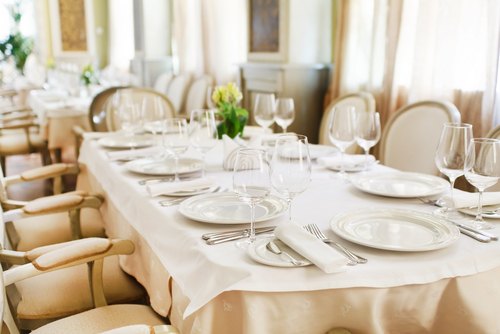 We maintain the strictest standards in our product selection, making sure that we offer nothing short of the best tablecloths and other restaurant linens for your business. We believe that durability should never come at the cost of aesthetics, which is why we make sure to offer only products that meet our criteria. At Crown, not only do you get linens that look great – we also make sure that you get linens that will last through intensive and frequent washes. Aside from excellent products, our services are also carried out by a reliable team of people who have rightfully earned their expertise in this industry. From billing to delivery, washing to packaging – we make sure that nothing is out of place or delayed. We make sure everything is in order and delivered accurately, promptly, and conveniently. This is the quality of service excellence and customer satisfaction that takes a lot of experience to master – and we have. 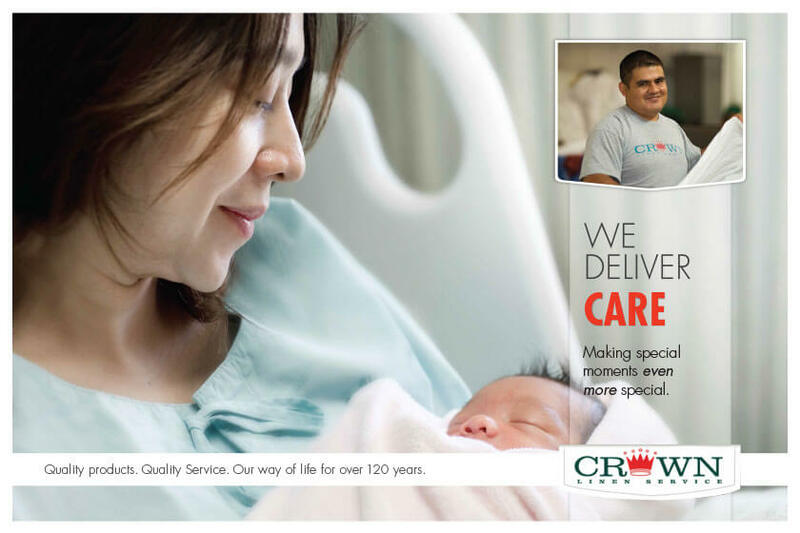 At Crown Linen, we make this happen for you. What more could you ask for? Contact us today at (800) 733-8090 to get started or to get more information about our tablecloth rental options!